Don't just make it clean, make it Resilient! 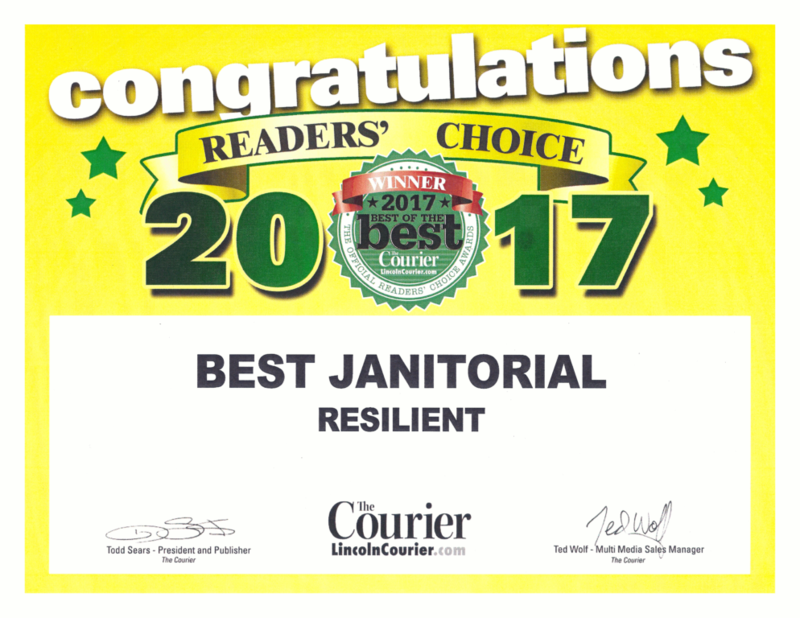 Residential/ Commercial Cleaning and Water Mitigation is our Specialty! Free hard surface DEMOS available, too! Your help this summer has been invaluable! Our busy summer full of family was so much more enjoyable because of your help. Your work here puts a smile on my face each time you come. Thank you for your flexibility in swapping days, taking detours, coming when we are gone, etc.! You’re the best! The people who run this service are absolutely amazing and friendly. They do a wonderful job in every aspect of what they do. I would hire them for any job I needed to be done for my business. I highly suggest using them if you need something cleaned. I so appreciate all that you have done for me by your work, service, and dedication. Beyond the good work, we appreciate the personal thoughtfulness and sacrifice, of going above and beyond. Send any new clients our way and we will sing your praises. Cleaned carpets and rugs in our home, did a very professional job. Made a great effort to go above and beyond on some trouble spots. Significantly better work than I’d have received from one of those chain operations. 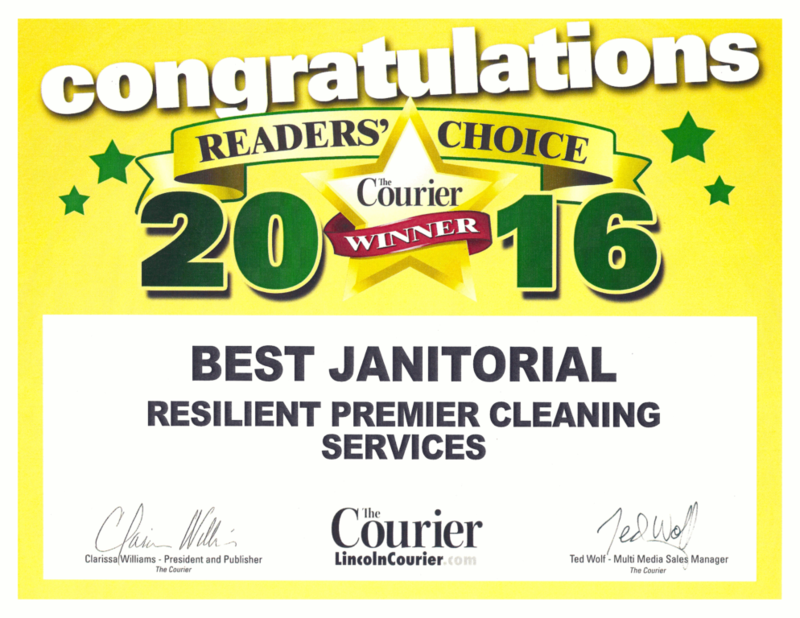 Resilient Premier Cleaning, LLC is fully licensed and insured. 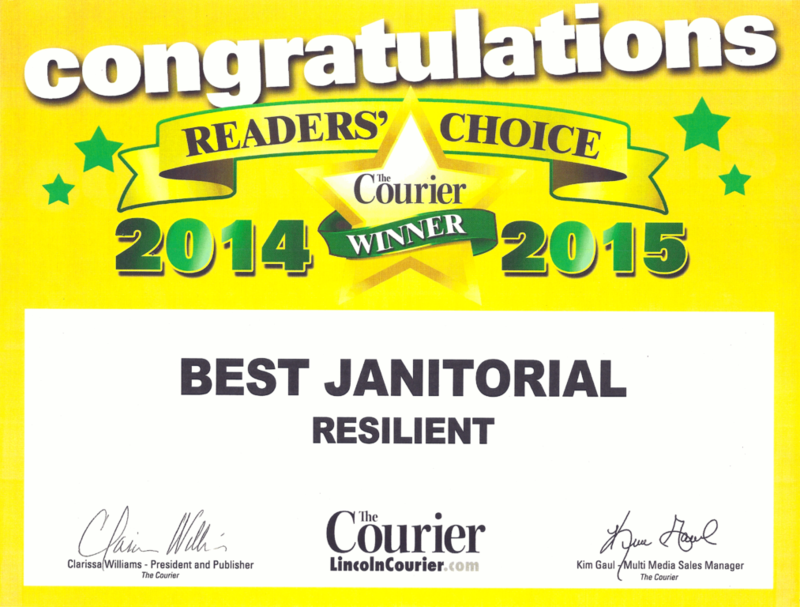 Designed By Andrew Gonzales for sole use by Resilient Premier Cleaning, LLC.